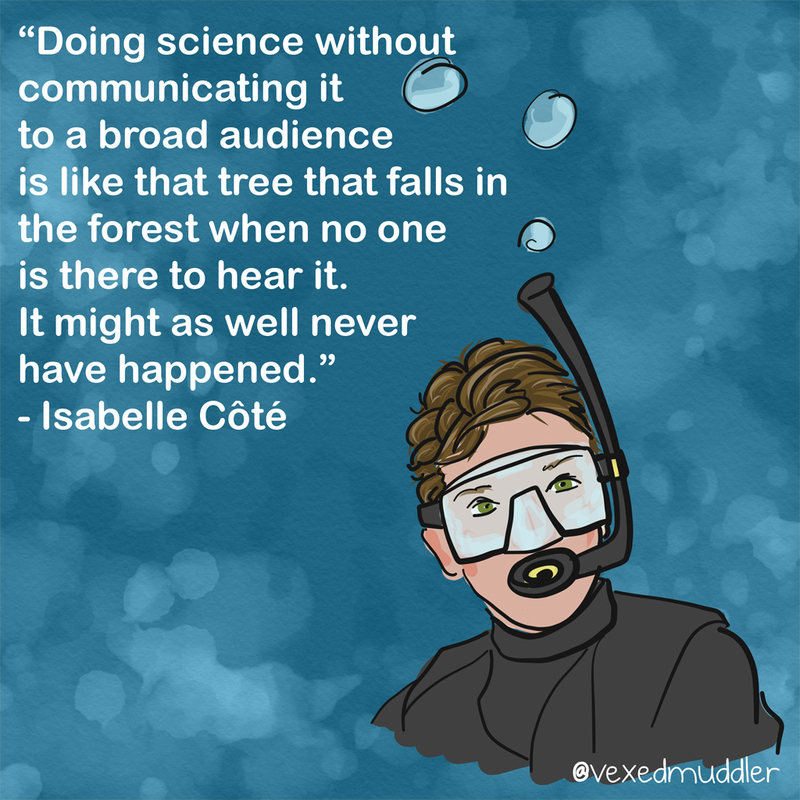 “Doing science without communicating it to a broad audience is like that tree that falls in the forest when no one is there to hear it. It might as well never have happened.” – Isabelle Côté, professor of marine ecology at Simon Fraser University. Originally posted on September 22, 2016.